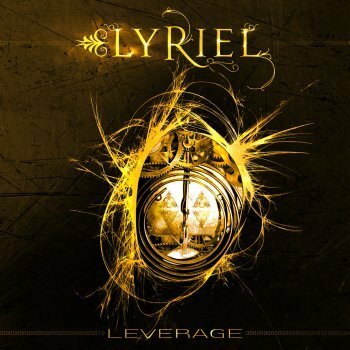 LYRIEL - LEVERAGE LTD. EDIT. (DIGI) | Online Shop | Wizard LTD. Album: "LEVERAGE LTD. EDIT. (DIGI)"
Lyriel's musical repertoire ranges from dreamy ballads, a pinch of medieval tunes, to heavy rock songs with elements of classical and Celtic folk music. Distinct, related musical genres merge and become a new, particular style in Lyriel's music. Lyriel distinguish themselves from other bands especially through playing the violin and the cello live on stage, instead of using keyboard-generated strings. The band can play its entire repertoire either as a heavier rock set, or a folky acoustic set, which further highlights the musicians' versatility. Front woman Jessica Thierjung impresses with a diverse use of her voice, whose sound can take any form between powerful and mellow.